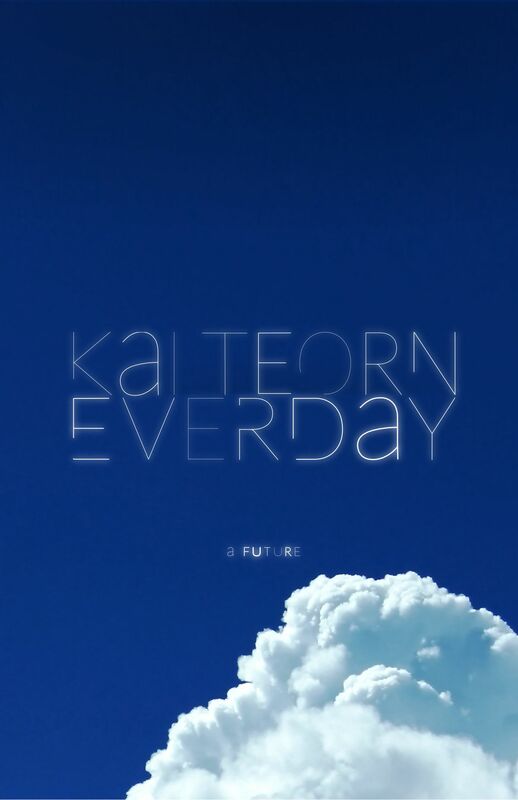 This is an online publication of Everday, a book from the future (more about it). It is available here in full, under a Creative Commons license, for reading and collaborative editing. For offline reading, download one of the formats linked in the sidebar on the left.